It's a special edition of the Gospel of Hockey in more ways than one, as old friend of the podcast Ryan Clark is the guest for the first Saturday episode in three seasons. Ryan has covered most sports in his journalism career, but it was his wall-to-wall coverage of the USHL that made co-hosts Matt Gajtka and Larry Snyder take notice. 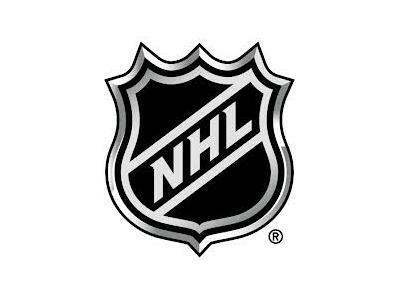 Matt, Larry and Ryan will talk mostly NHL news on this week's program, as the lockout-shortened season has reached its halfway point. Is anyone other than the Chicago Blackhawks a serious contender for the Stanley Cup at this point? How proactive should the league and its teams be about player safety? What are the pros and cons of the proposed realignment plan? Later in the show, the Local Hockey Report goes back to school, with local college teams embroiled in their respective conference playoffs.